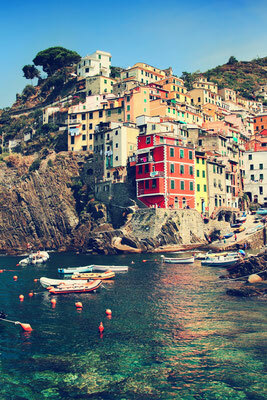 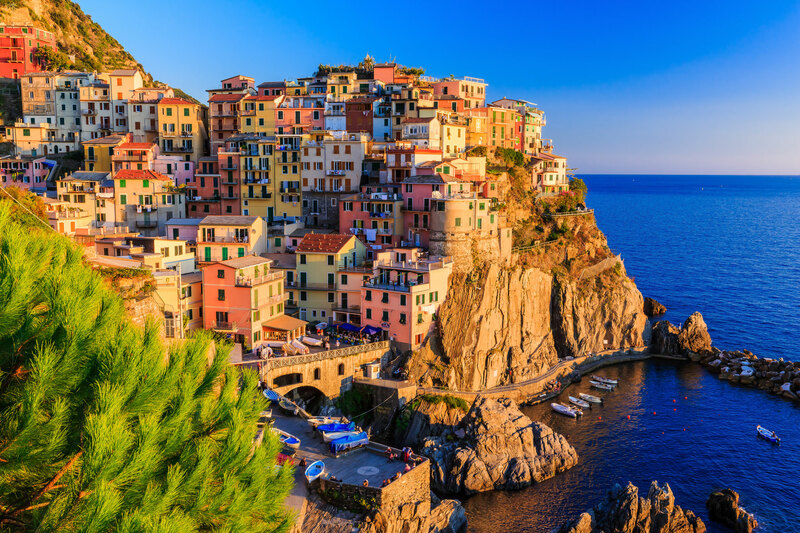 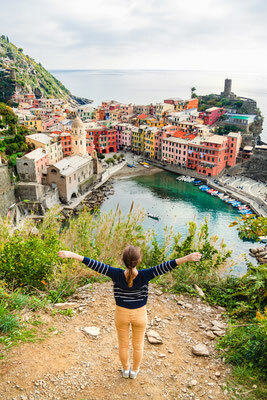 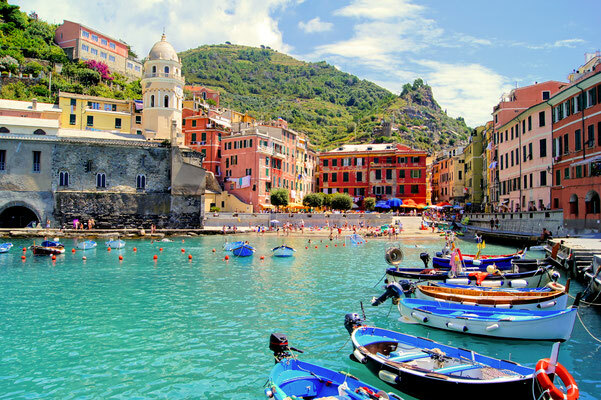 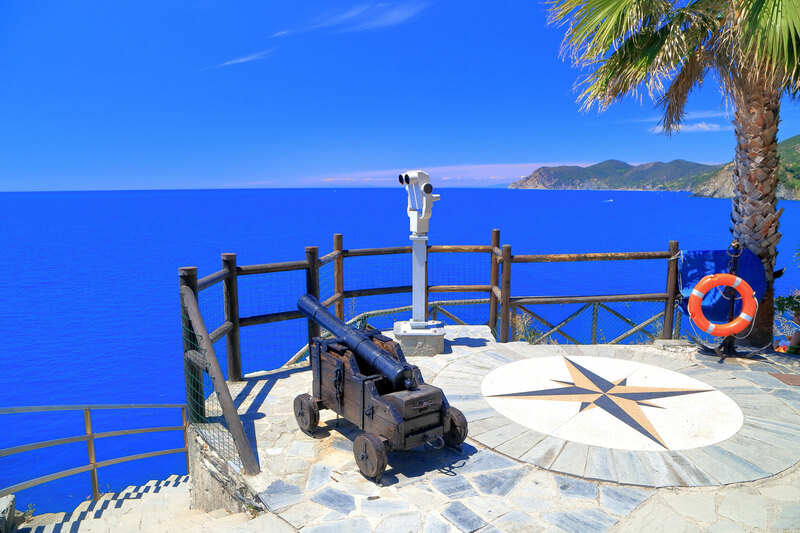 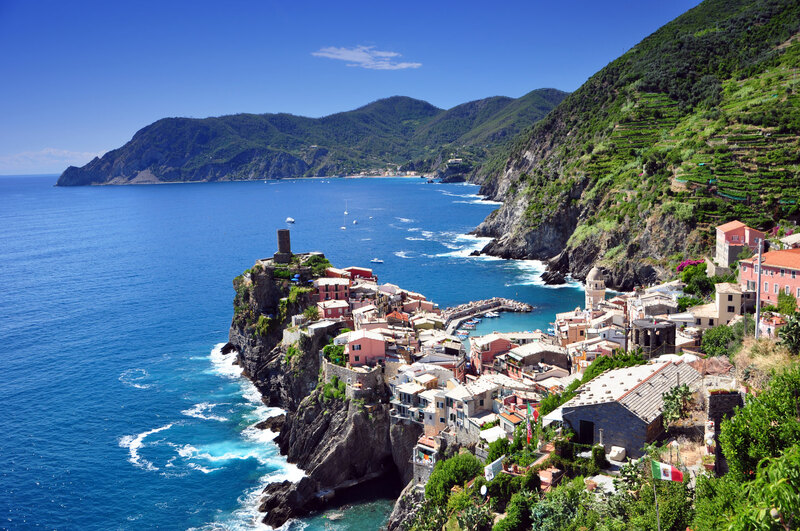 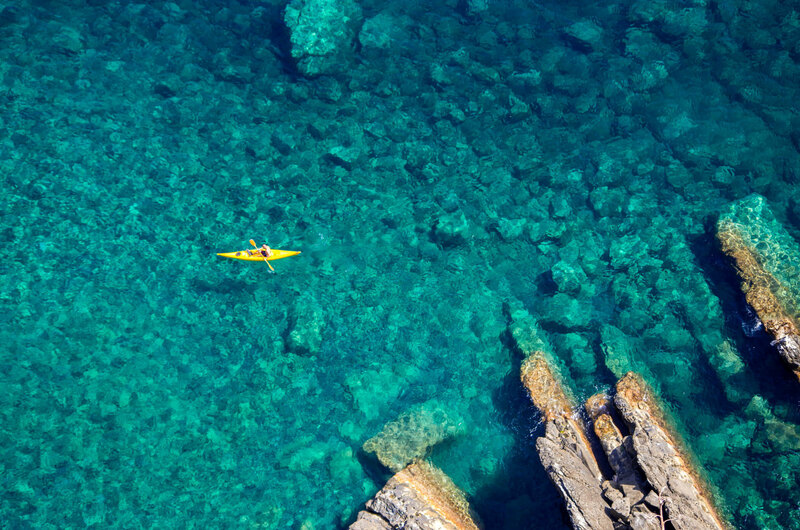 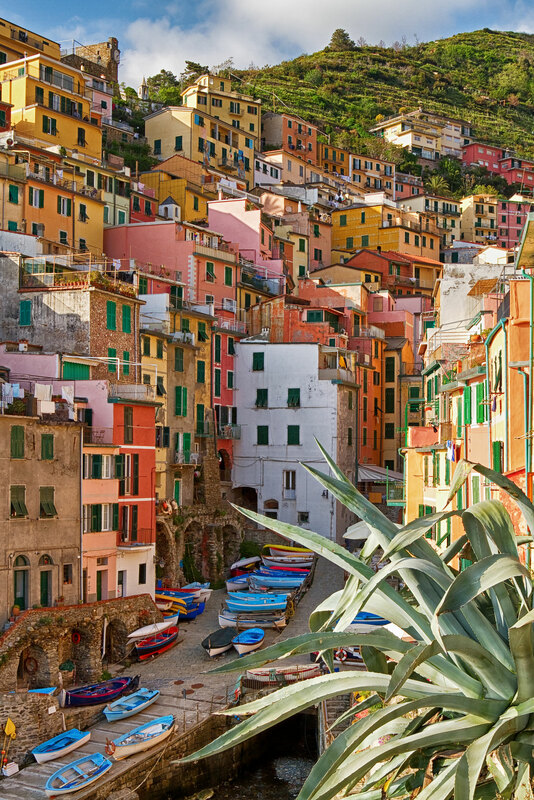 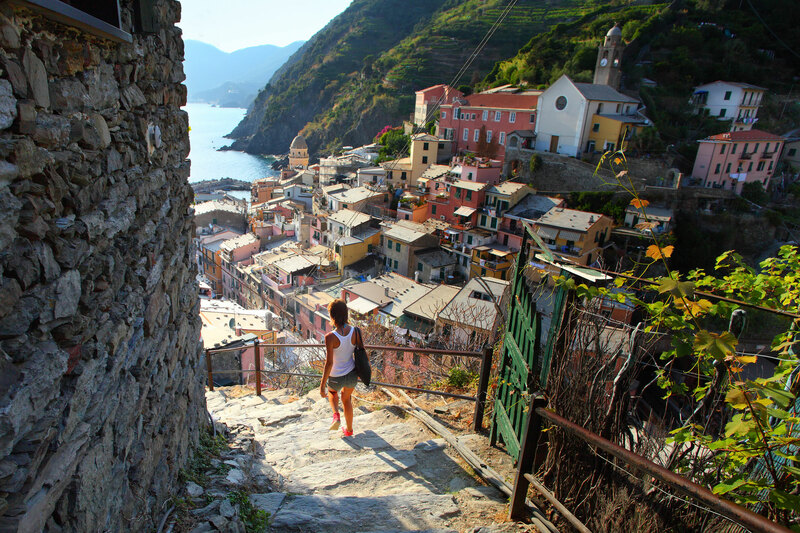 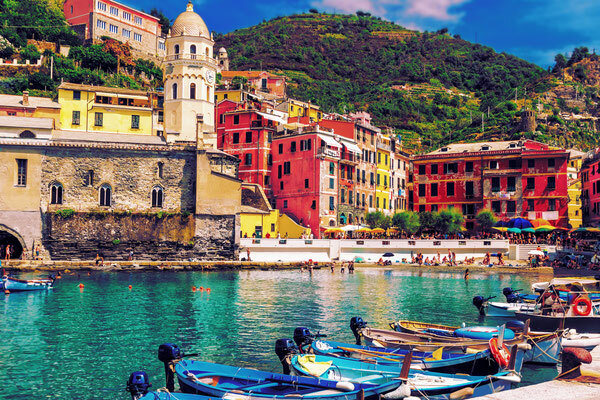 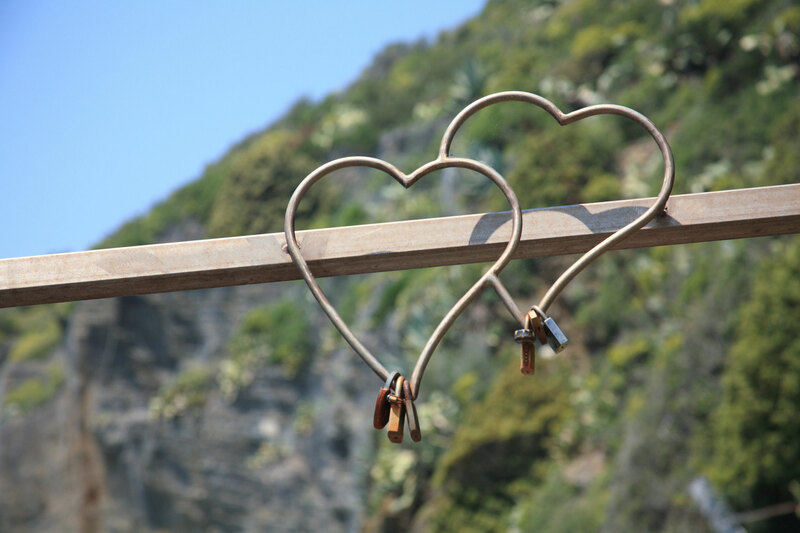 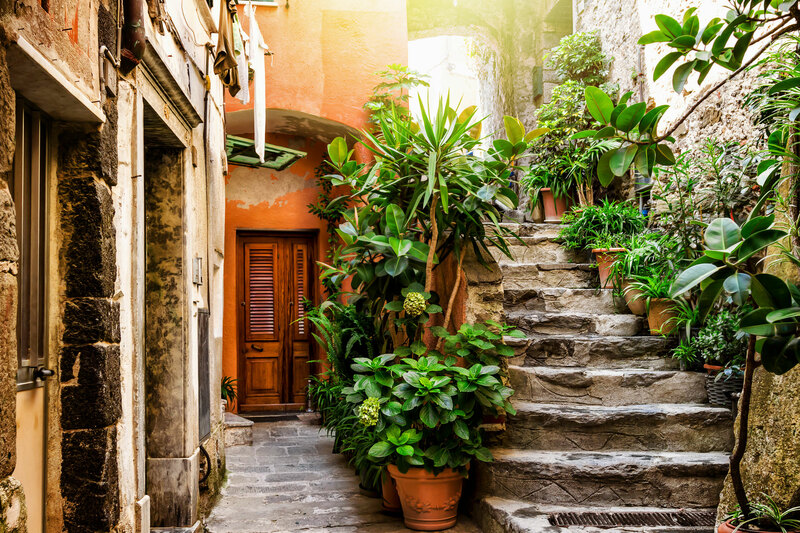 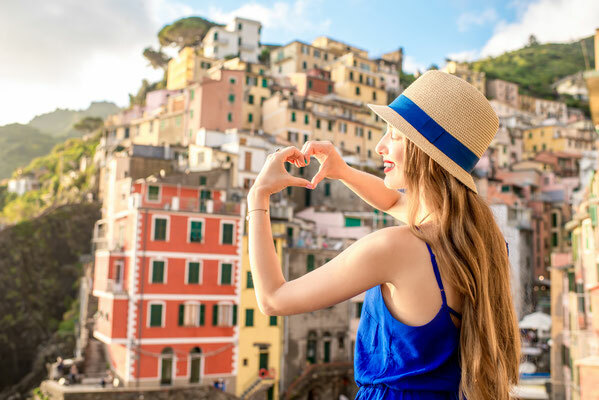 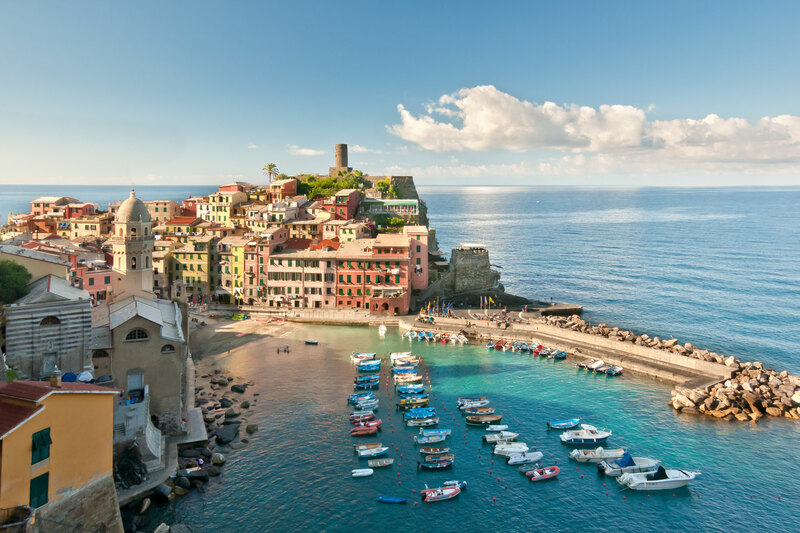 Cinque Terre is travellers’ Holy Grail, globetrotters’ Mecca, the place to visit at least once in a lifetime ; it is a paradise for photographers and lovers of fishing villages. Cinque Terre is the name given to this small part of Liguria in Italy with its 5 villages: Monterosso al Mare, Vernazza, Corniglia, Manarola, Riomaggiore These villages have been part of the UNESCO World Heritage for twenty years now. Come enjoy its incredible scenery, mild temperatures throughout the year (minimum 9 degrees in winter), its tasty and healthy gastronomy and its local wines. 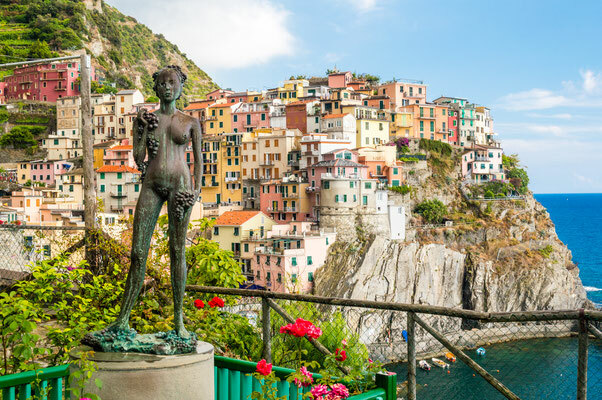 Book your accommodation at the best price guaranteed in one of the Cinque Terre villages among our great offer of guesthouses, B&Bs, apartments and hotels. 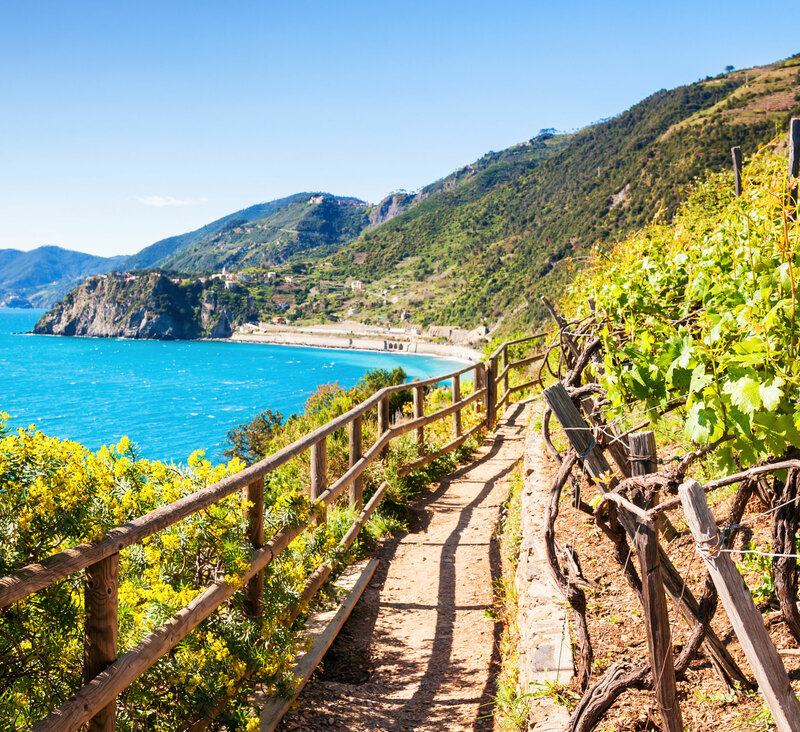 Enjoy your stay in Cinque Terre with unique experiences as a Cinque Terre wine and snacks tasting tour.